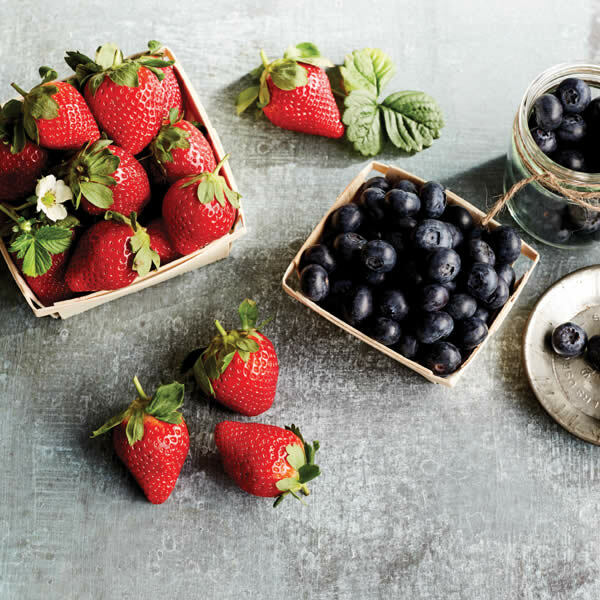 Red Rich Fruits grow, ship and export a range of fresh fruit. 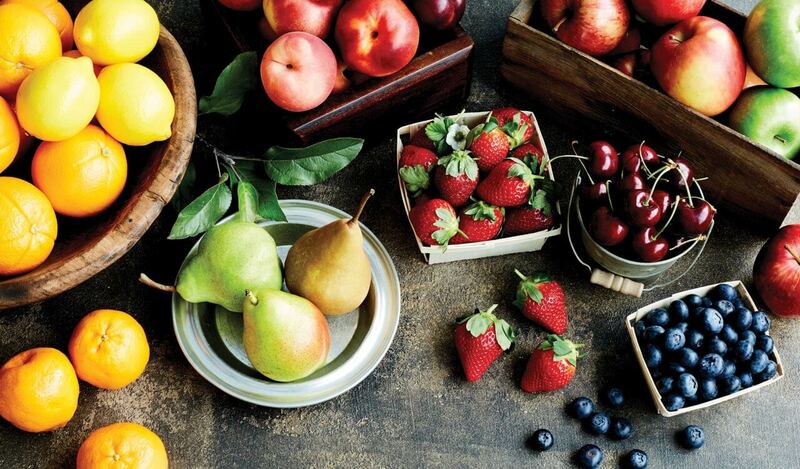 Find out more about our full product range including apples, pears, stonefruit, citrus, mangoes, berries, and cherries, below. Hover or click on the images below to find out more about our products. 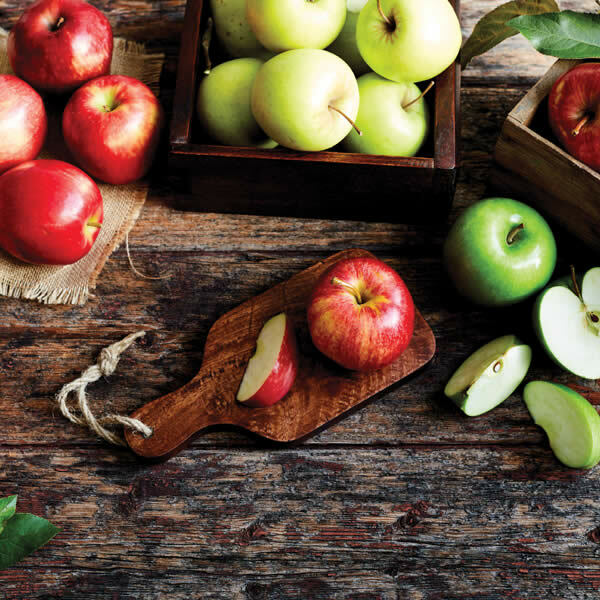 Fuji; Golden Delicious; Granny Smith; Pink LadyTM; Red Delicious; and, Royal Gala. 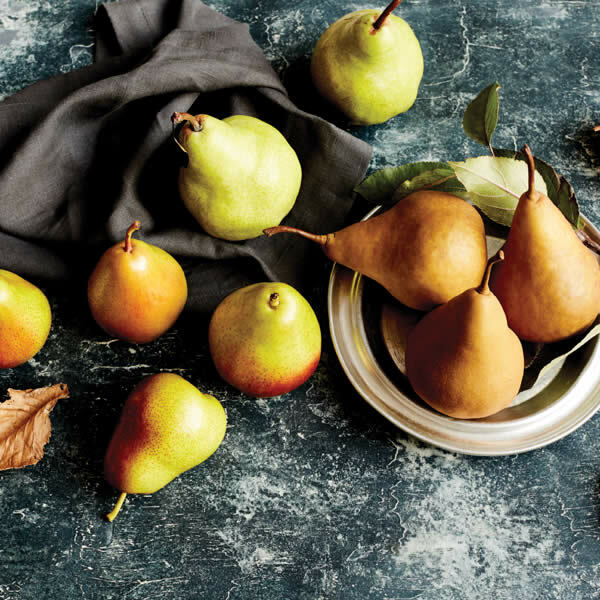 Beurre Bosc; Clapp; Corella; Josephine; Nashi; Packham; Paradise; Precose; and, William Bartlett. 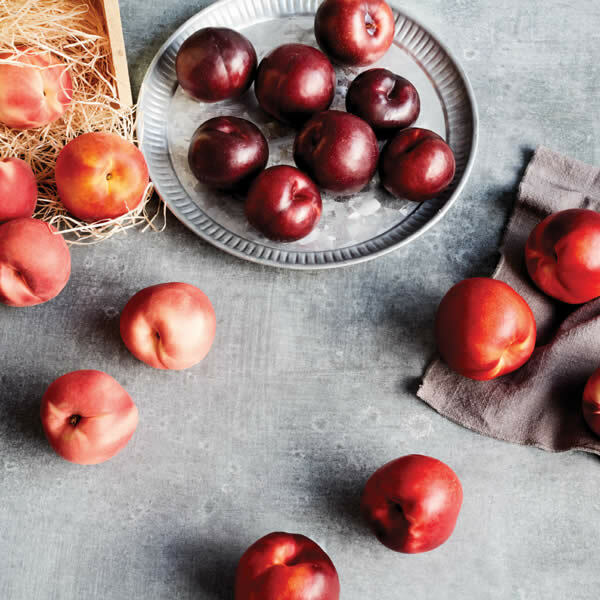 Apricots; Cherries; White and Yellow Nectarines; White and Yellow Peaches; and, Plums. 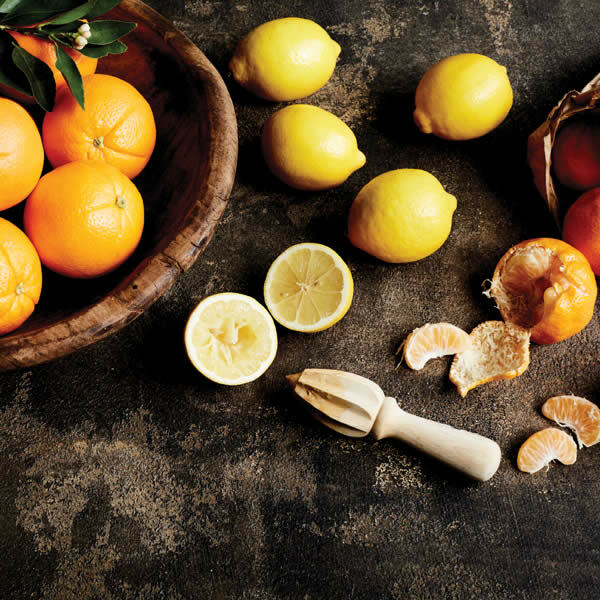 Lemons; Afourer, Imperial and Murcott Mandarins; and, Navel and Valencia Oranges. Kensington Pride; Mr KP Mangoes; and, R2E2. 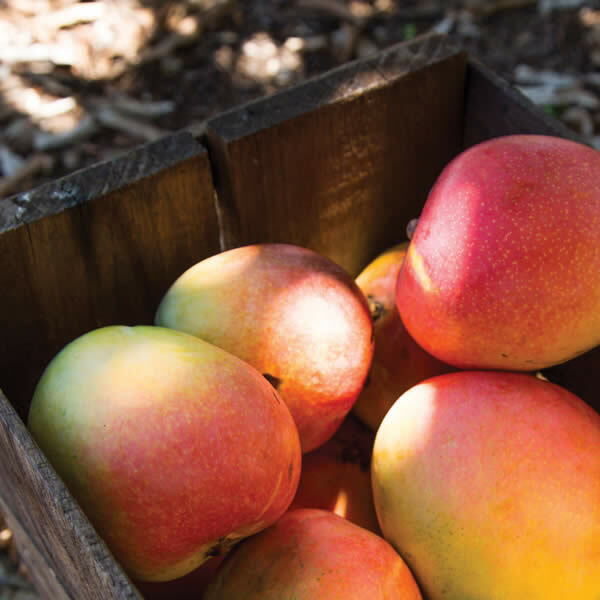 Mr KP Kensington Pride Mangoes are highly sought after for their premium early season quality, sweet, juicy flavour and creamy texture. Check out our seasonality table for more information.